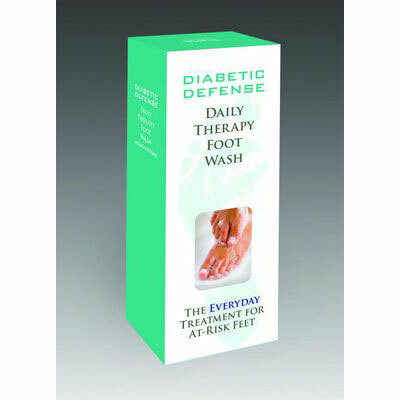 Diabetic Foot Wash Includes FREE SHIPPING! 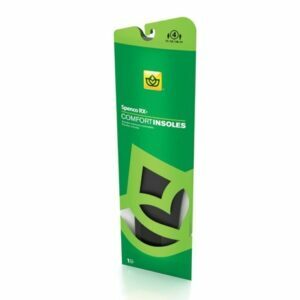 Home / All Products / Diabetic Foot Wash Includes FREE SHIPPING! 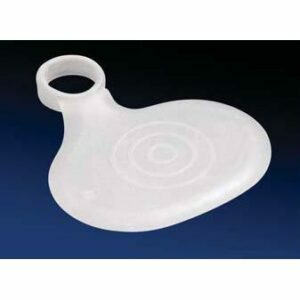 Price: $15.00 All our prices include FREE SHIPPING. 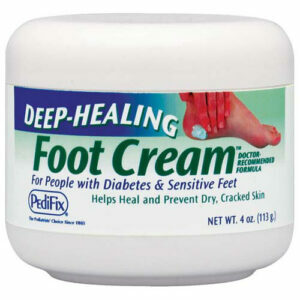 Deep-Healing Foot Cream Includes FREE SHIPPING!